TV Heartbeat! Beyonce and the Leftovers! Stephen King Cameo! Vicious Ian McKellan! Dress like Olivia Pope! 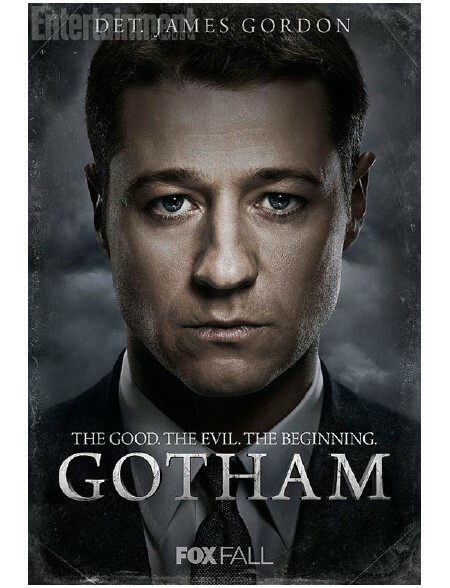 Gotham characters! Pop Culture Countdown! With Douche Willis! 90210 Memoirs! Kate Upton The Feminist! And Ke$ha’s Body Jewelry! Karalee Counts Em’ Down! Karalee August 9, 2013 Karalee, Pop Culture Countdown! Pop Culture Countdown! Bea Arthur Nakedness! Donna Martin Graduates Is 20! Beyonce May Possibly Be Preggers! Game Of Thrones Baby Names And More! Karalee Counts Em’ Down! Karalee May 17, 2013 Karalee, Pop Culture Countdown! Pop Culture Countdown! Beyonce Only Wants Hand Carved Ice Cubes! 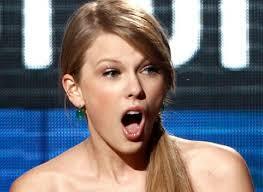 Taylor Swift Has 18 Million Bucks In Cash Laying Around! Nicholas Hoult And Jennifer Lawrence Are Back On! Mariah Rents Disneyland! And More! Karalee Counts Em’ Down! Karalee May 3, 2013 Karalee, Pop Culture Countdown!